There is a free credit score calculator on MSN's site. I can get my actual FICO score through one of my credit card accounts and my score was 816 at last check. I decided to test out the estimator and see how close it would get to my actual score. I answered all the questions and it came up with an estimate score of 750 to 810. Its off a bit then. Its not grossly inaccurate but its not that close either. 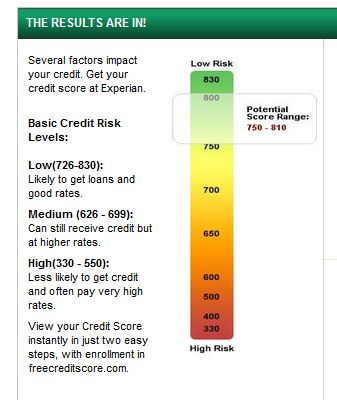 Honestly I could have just assumed my score would be in that range given my credit situation. Of course this is just one test and it doesn't really say too much about the accuracy of the estimator in general. Theres no harm in using such an estimator just don't expect it to be super accurate.